2018 MARKS TEN YEARS OF PRODUCING GREEN ENERGY! MYTH: Spring or Summer is the best time to Go Solar. 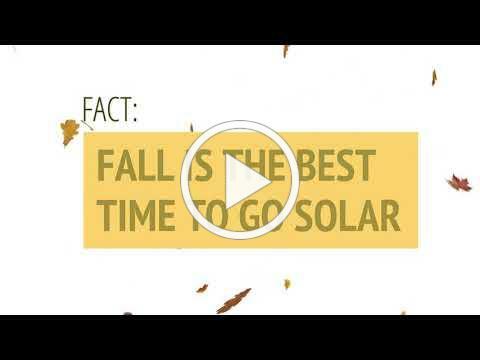 FACT: NOW is the best time to Go Solar due to the installation timeframe. Starting now will get you installed and turned on at the end of Winter, because what comes after Winter? The $pring and $ummer $un! 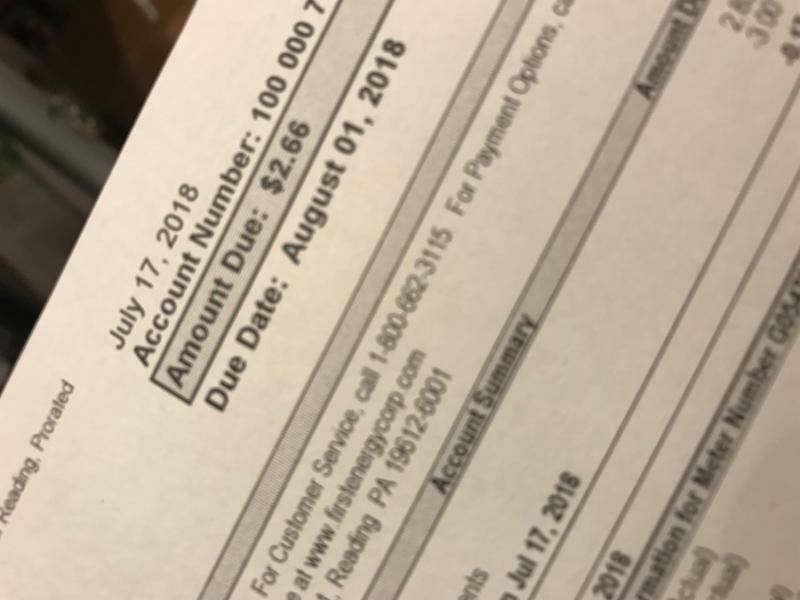 These are the seasons you want to capture the sun to offset the greatest amount of power (when your electric bills are the highest) and to bank electricity that can potentially carry you into the Fall and Winter seasons. Remember, you will pay monthly for electricity whether you go solar or not. Solar is simply less expensive year after year after year! Ready to Reduce or Eliminate your Utility Bills? 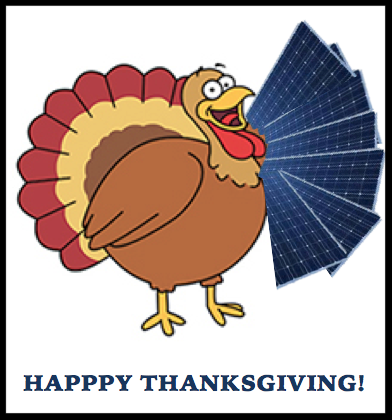 FEEL THE THRILL OF SOLAR SAVINGS! Set up an appointment to speak with a knowledgable Geoscape Solar Advisor who will guide you through the process of converting to solar energy. You will have more disposable income, predictable monthly utility bills, less CO2 output, favorable TAX CREDITS... all while producing clean, green energy. 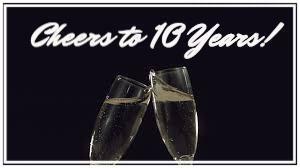 the BEST 10 Year Anniversary Gift you can give us is a Client Referral! Our decade of success has been built on educating our community about the benefits of converting to Solar Energy with Geoscape Solar. After a decade of quality solar installations, Geoscape Solar has grown into the leading solar company in the New Jersey area. We design and install solar energy systems for commercial properties, non profit organizations and residential homes. Our award winning customer service and creative finance options are second to none. Give us a call at 1-877-GEOSUN-1 to learn more about making solar energy work for you.